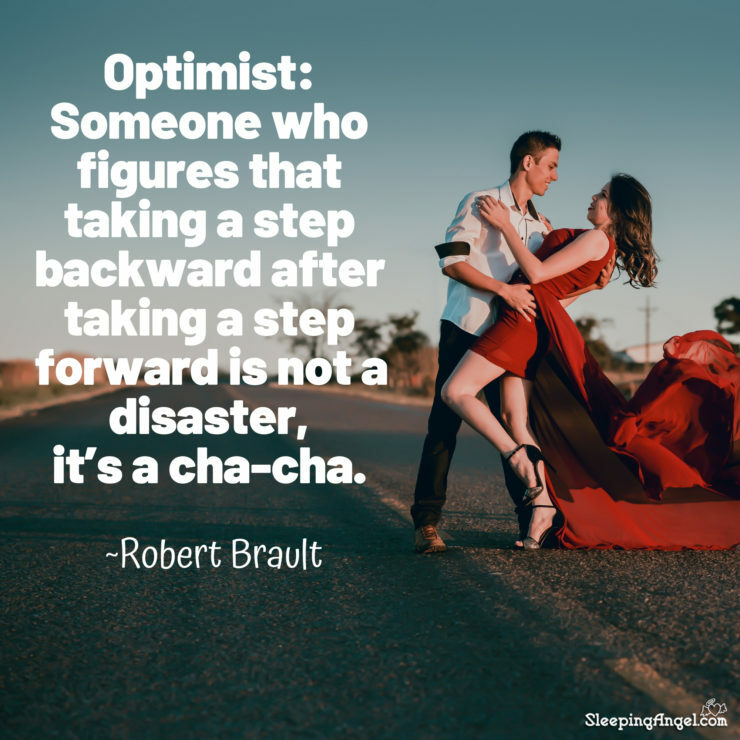 Optimist: Someone who figures that taking a step backward after taking a step forward is not a disaster, it’s a cha-cha. Get the Quotes in your mailbox daily! Losing Alex now an audiobook! My heartfelt book, Losing Alex, which I wrote after the loss of my first baby, Alex, who was stillborn at full term, is now officially an AudioBook and I couldn't be more proud and humbled by the amazing voice of Marsha Waterbury, for lending her talents for my story. Click Below to see it or purchase it! Prices for the book start at only $2.99!